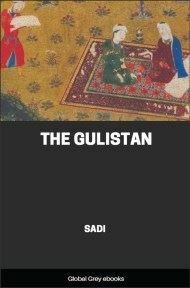 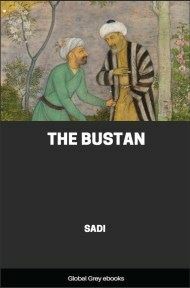 The Gulistan ("The Rose Garden") is a landmark of Persian literature. 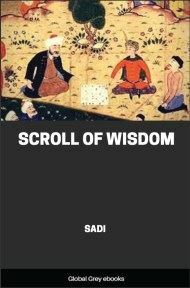 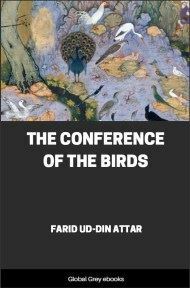 Written in 1258 CE, it is one of two major works of the Persian poet Sa'di. 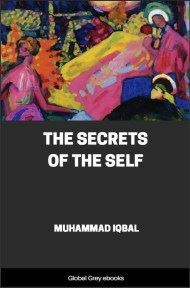 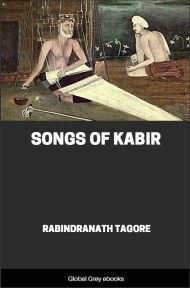 It is a collection of poems and stories and contains the well-known aphorism about being sad because one has no shoes until one meets the man who has no feet.